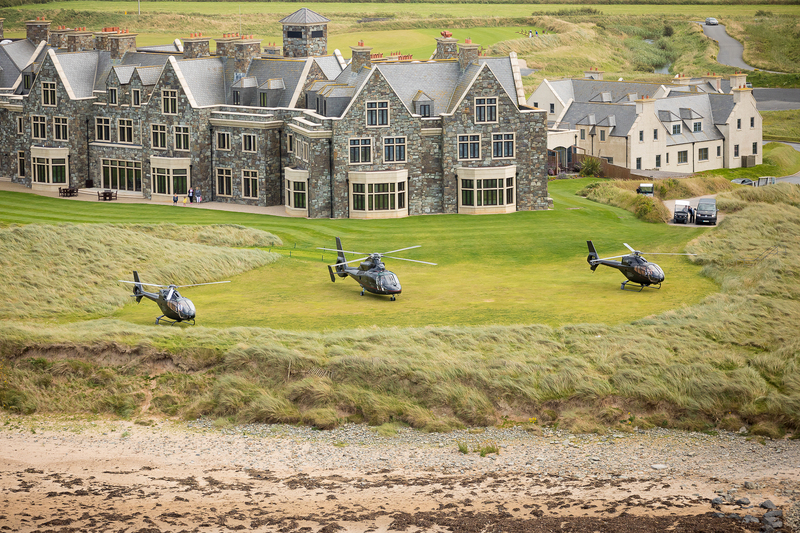 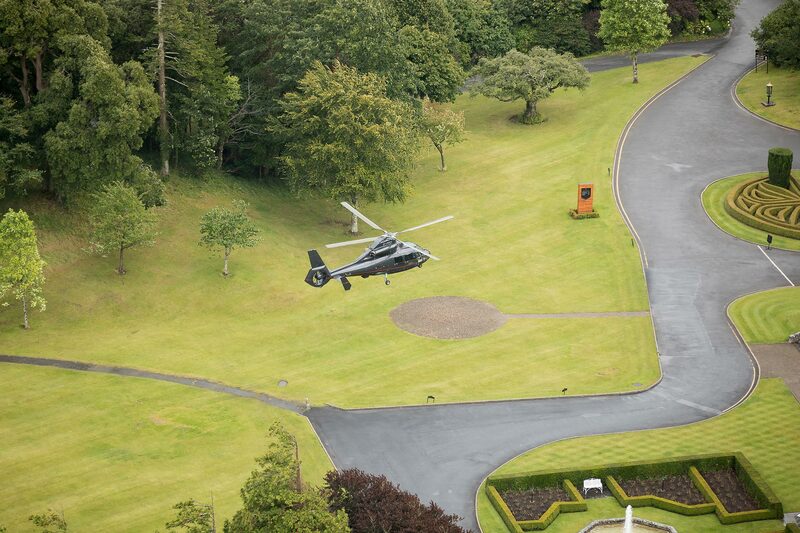 We offer a complete range of helicopter charter services – whether for a golf tour of Ireland, an important business meeting, a day at the races, a treat for a loved one, or just because you’ve always wanted to fly in a helicopter – we can help! 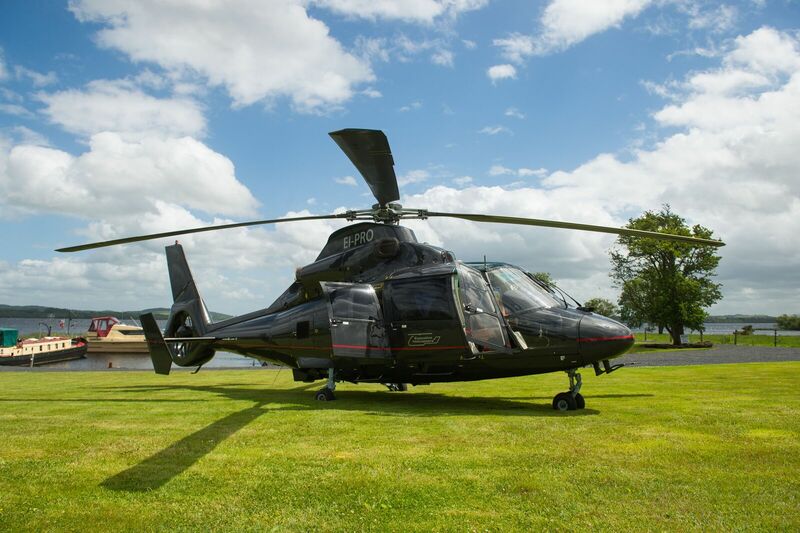 If you have something in mind, why not drop us a line – we’ll be delighted to discuss your requirements. 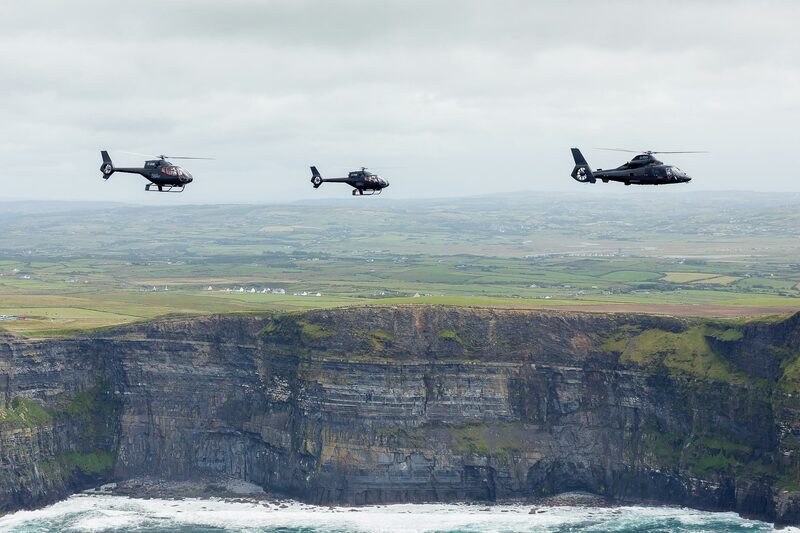 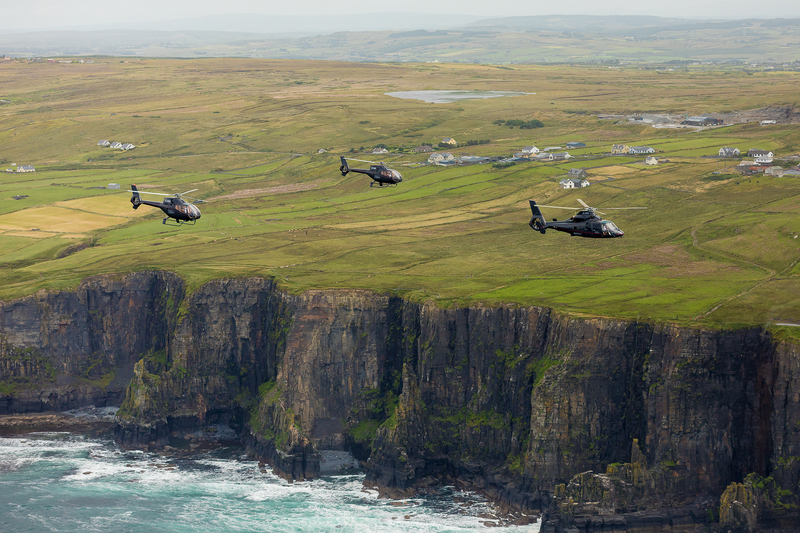 With many years of experience, Executive Helicopters are Ireland's leading licensed helicopter operators. 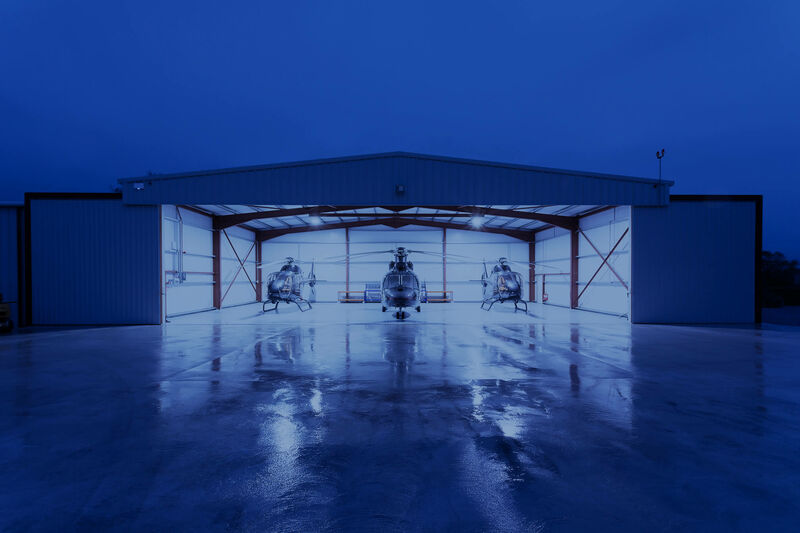 Trust us to tailor services around your specific requirements and schedule. 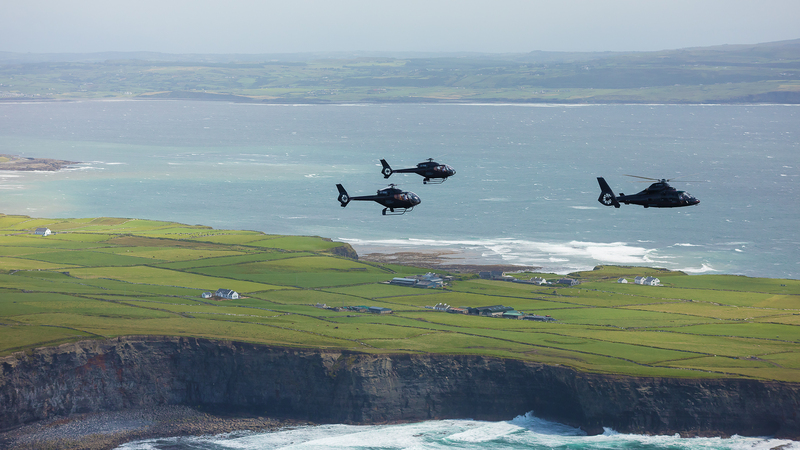 Executive Helicopters are Licenced and Approved by the Irish Aviation Authority & Departments of Transport and Commission for Aviation Regulation.